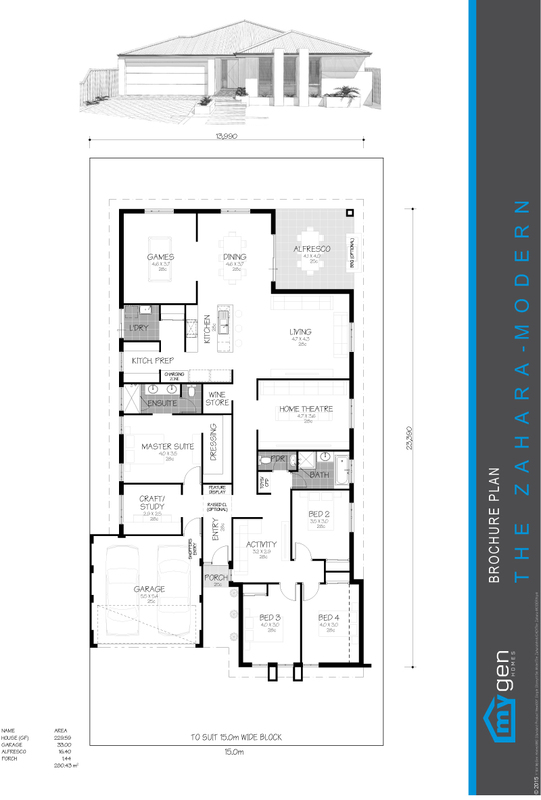 The Zahara presents a massive 4 bedroom with a unique elevation and extra 4 living zones, including everything you have ever dreamed of: games room, activity, home theatre and a craft/study room. The main living area includes a kitchen prep, organsing/charging zone and a wine store. We have you fully covered!